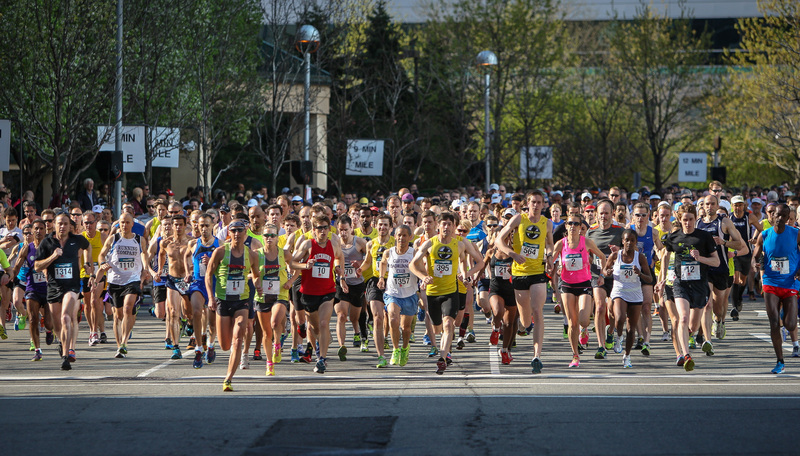 Whether you're an advanced runner looking to qualify for the Boston Marathon, or just looking for a scenic jog and walk, The Newport Marathon and Half Marathon promises a good time for participants of all speeds. 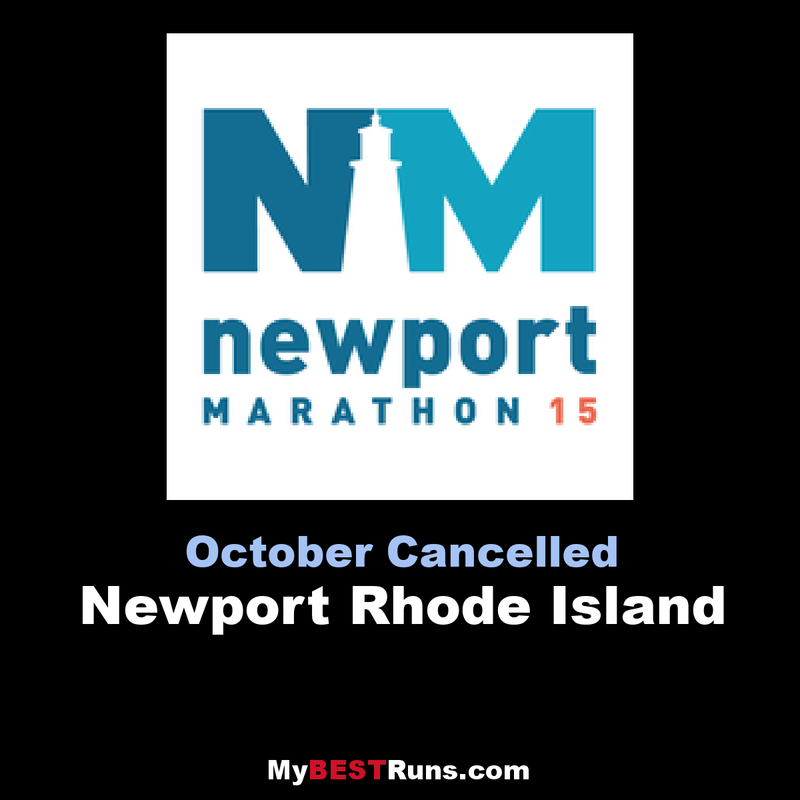 The Newport Marathon is proud to partner with local charitable organizations to help raise money and awareness. Gray Matter Marketing will donate upwards of $50,000 to these local organizations and we encourage all runners to join our Crowdrise.com page to create even more impact for these worthy non-profit partners. 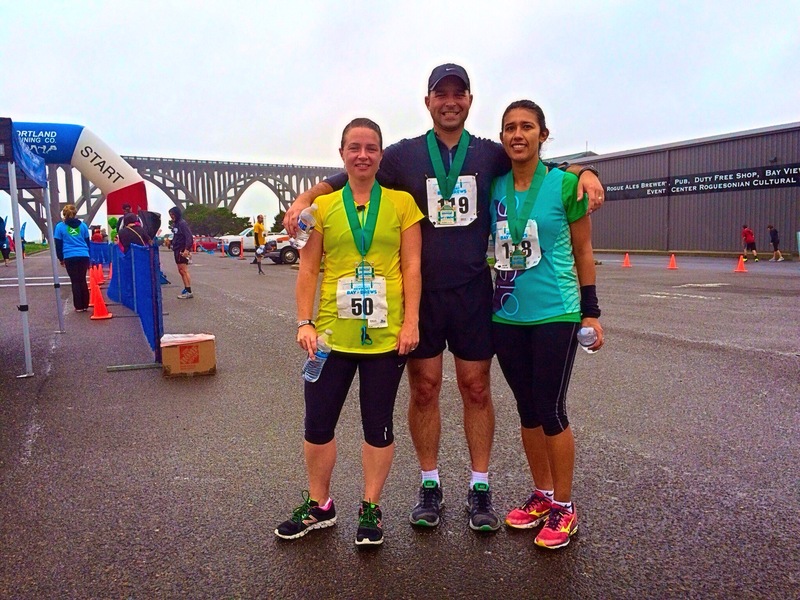 The Amica Newport Marathon and Half-Marathon share the first 13.1 miles of a scenic tour through The City by The Sea. The race starts with an uphill jaunt on Memorial Boulevard before heading downhill towards Newport Harbor, turning onto the popular Thames Street. 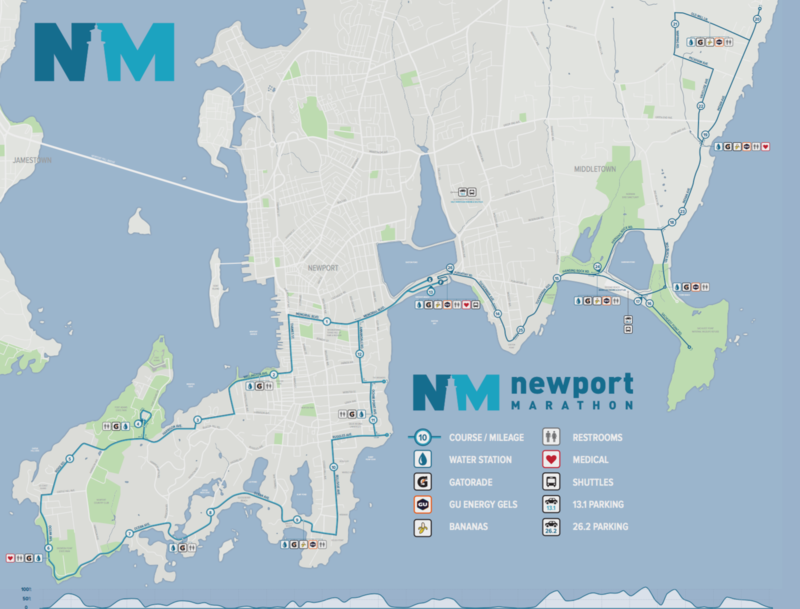 The course then winds along the south shore of Newport Harbor before heading into Fort Adams State Park for a quick tour and turn around. Upon leaving the Park, runners work their way towards Ocean Drive with panoramic views of the Atlantic and New England coastline for the next five miles. After a gradual uphill climb at the end of Ocean Drive, the course turns onto world-famous Bellevue Avenue and past historic mansions such as Rough Point, Marble House and Rosecliff. The run turns off of Bellevue, onto Ruggles with a quick run past The Breakers and through the heart of Salve Regina's campus where cheering students man a popular aid station. A final turn back down Memorial Boulevard takes both Marathon and Half-Marathon runners to Easton's Beach where the two races split. The Half-Marathon participants are awarded their finisher's medal here and the Marathon runners continue on towards Middletown and Second Beach. In my opinion, the most scenic course in the USA, especially past the mansions and Newport Harbor and get to finish along the boardwalk at Easton's Beach, all while qualifying for Boston a relatively flat course.